When looking at streaming capabilities here in world at the GFC it has been thought the system could be used to host a variety of shows submitted by members. So over the last week Christian Zifanwe, Richardjrn Weatherwax and myself have been talking over the possibilities. A few tests have been made and we thought you'd like to hear one of them. 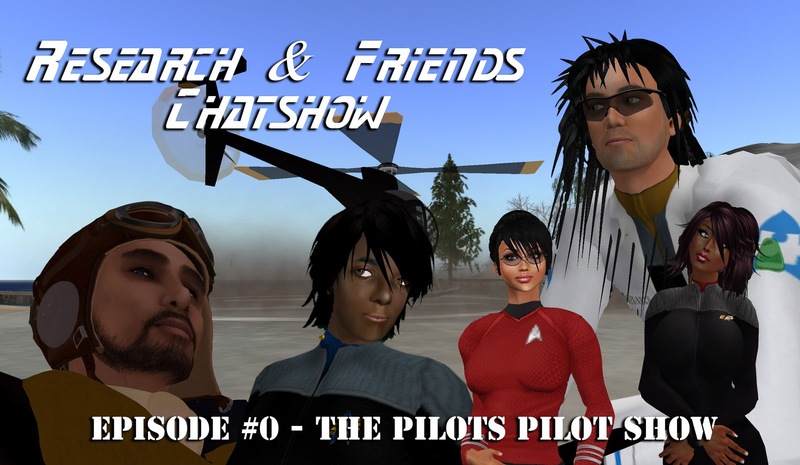 Richardjrn Weatherwax, Sereana Westland, Gokyu Ugajin, Sophie Johnson, Debbydo and me Snapper Desade got together to do a little pilot chat show to test how it could be done. 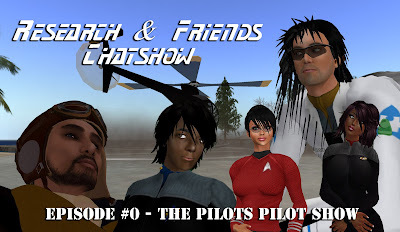 Subjects talked about were physical flight ships, AAC, new RP centre, security and much more. For this we opted for doing what's called a Skypecast which is recording a conference call. We adding a jiggle at the start thanks to Kaori Juliesse who come up with the words and text to speech, very funny. All this was made using free software below. We further enhance the chatshow using Adobe Audition for sound editing but there are various free and low cost editing software solutions available, audacity being one of them. The process is no harder than talking on Skype and selecting record on the mp3 recorder. You can clean up your show if needed in audacity. We found dropbox was a good free alternative for storing your programme for people to stream or download, we think it's best to try and keep the file as an mp3 for size and distribution. We will be looking at a more dedicated form of online storage for later shows though. Hopefully other members and divisions may want to join in and come up with their own shows, be it long, short, entertainment or information based which can be streamed in world. If your interested then sent a copy or link of something you've recorded or an idea to Christian Zifanwe. Systems are now being put in place for streaming members original shows in world so listen out for future announcements coming soon.